Author: Get to know me! 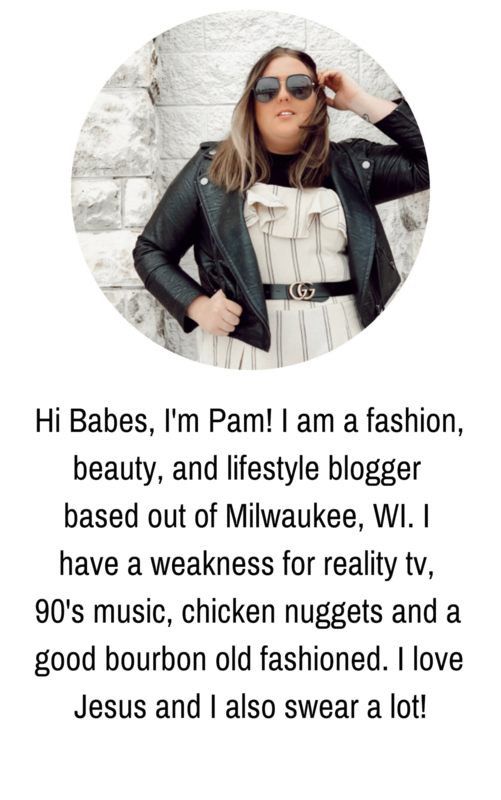 March 22, 2019 March 22, 2019 by Get to know me!Leave a Comment on Out with the old, in with the new! 5 mascaras I can’t live without! 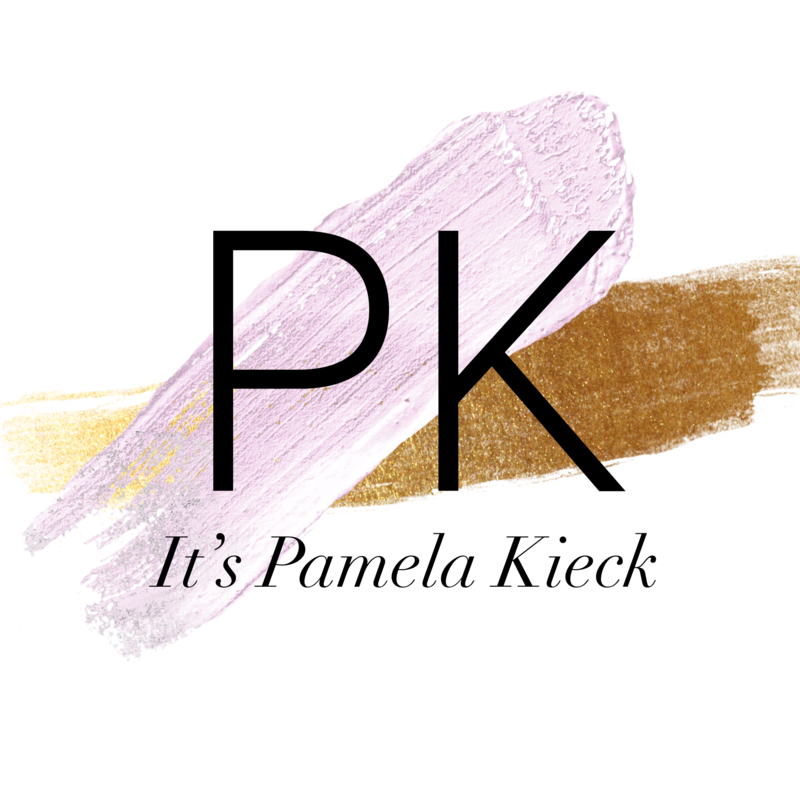 March 13, 2019 by Get to know me!Leave a Comment on 5 mascaras I can’t live without!